In what is probably the least surprising but still welcome news of the week Nintendo has announced the sequel to last years surprise (well to them not many other people) hit Bravely Default will be heading to North American 3DS’ next year. This is of course good news as Bravely Default was a charming handheld adventure harkening back to the classic RPGs of Square Enix’s past. 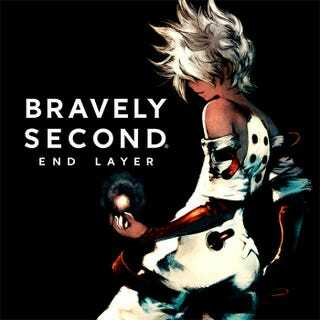 At the same time it is a completely expected development considering as recently as last week developers on Bravely Second were saying they were focused on a western version while discussing Japanese plans... regardless it’s good to see at least Square finally figuring out these games have a serious market in the west. I don’t know about you but I’m really looking forward to the next game in the series and all the new jobs to collect.